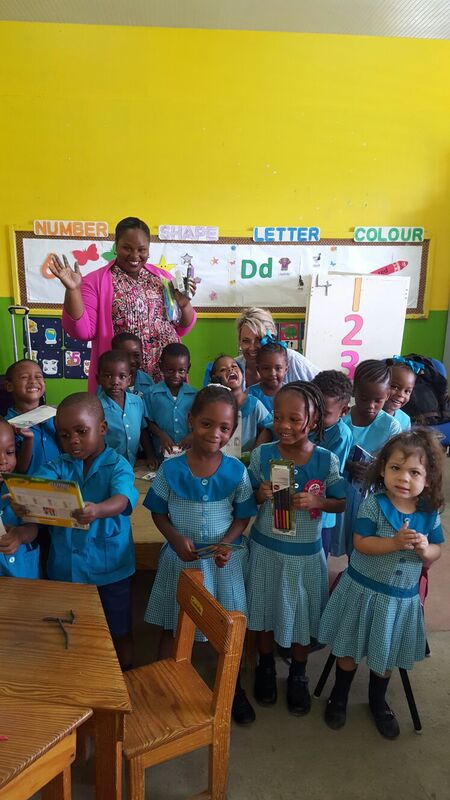 Our recent trip to Barbados was highlighted by our visit to St. Lawrence Primary School. 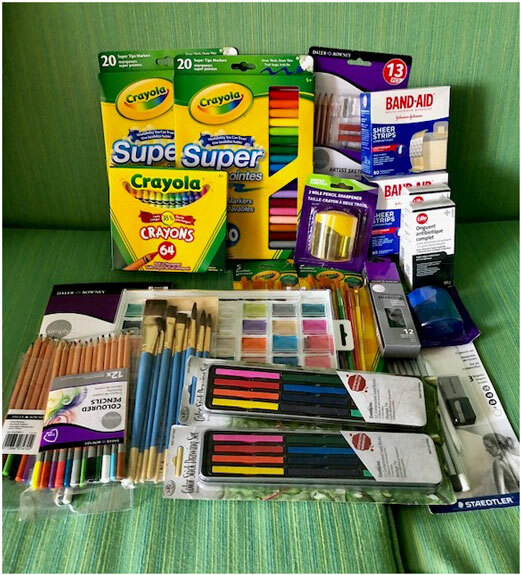 We were delighted to visit the school and have the privilege of delivering a variety of school supplies and first aid items. There is perhaps nothing more rewarding than seeing the warm, gleeful smiles of little ones. We applaud those who work together to maintain sustainable education opportunities for communities who need it most.Pack for a Purpose is a wonderful initiative and one that we will continue to support whenever we travel.